Belleville, Ontario, March 29, 2016 — Loyalist College is pleased to announce that it has signed an articulation agreement with Cape Breton University (CBU) that will give Civil, Chemical and Environmental Engineering Technology diploma graduates the opportunity to complete a Bachelor of Engineering Technology degree in one academic year. 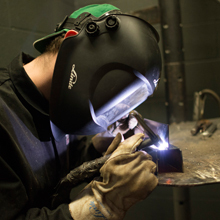 “We are pleased to be able to offer Loyalist College graduates pathways for continued learning. Community college graduates who choose to study at CBU benefit from our supportive and friendly campus environment and find great success in their chosen careers once they enter the workforce. We have supports available to help students transition from college to university with ease and are looking forward to welcoming Loyalist College graduates to campus,” says Keith Brown, Vice-President, International and Aboriginal Affairs. 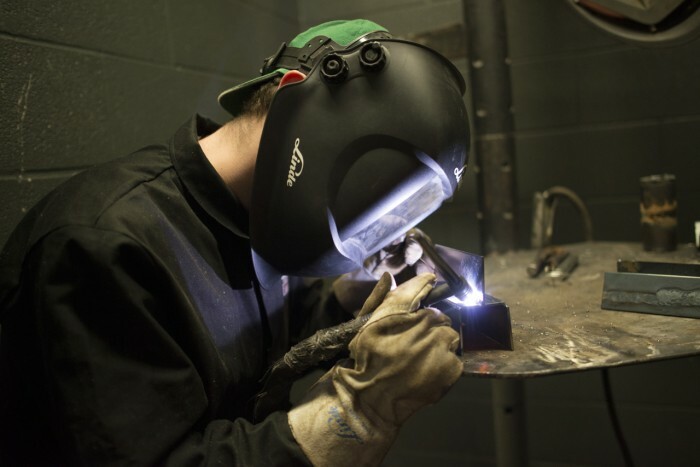 This well-rounded program combines classroom instruction with hands-on learning in the field and in Loyalist’s Building Sciences Lab using industry standard equipment. Students get a strong foundation in surveying techniques, drafting principles and computer applications, utilizing programs such as AutoCAD and Civil 3D. This program prepares students to carry out experiments, analyze and interpret data, manage lab operations, assess analytical methods and develop new techniques. Industries include food production, pharmaceuticals, petroleum, plastics, pulp and paper, mining, metallurgy and nuclear energy. This program offers real-world learning for real-world problems through extensive fieldwork and instruction with technologies of the future in the newly equipped Field Biology and Instrumentation labs in the Sustainable Skills, Technology and Life Sciences Centre. Invent, design and innovate with CBU’s Bachelor of Engineering Technology (BET) degree. This unique program is separated into four areas of study: Environmental Studies, Petroleum, Electronics and Controls, Manufacturing and Petroleum. When it comes to grads getting jobs, Loyalist College is the #1 College in Ontario. According to Provincial Key Performance Indicator (KPI) results released April 2015, 89.3 percent of the College’s most recent graduates found employment within six months of graduation compared to the provincial average of 84 percent. 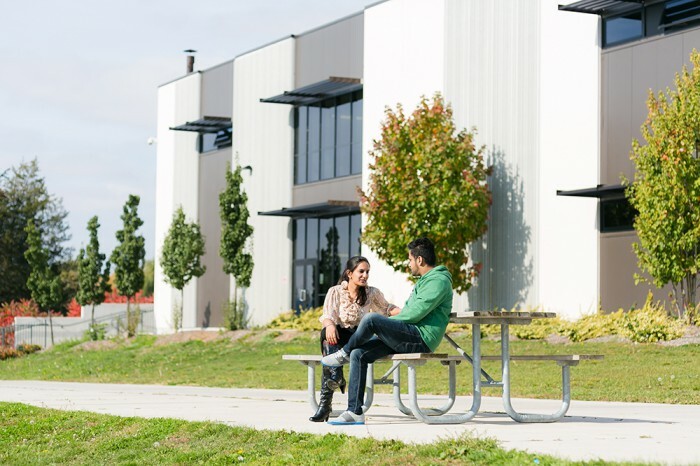 Located on more than 200 acres in the beautiful Bay of Quinte region, Loyalist College is a close-knit community where students and their success come first. 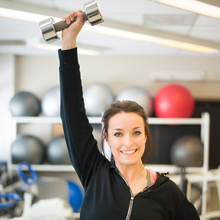 Loyalist provides personalized attention in small classes, rewarding field placements and superior student services. 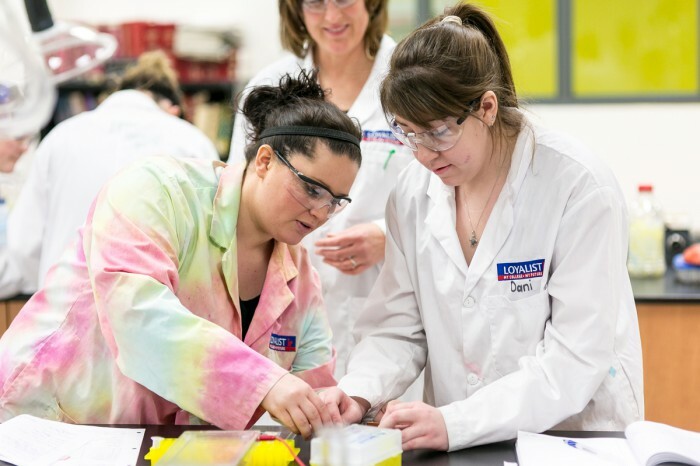 To prepare students for in-demand careers, Loyalist offers more than 60 full-time programs; apprenticeships; and hundreds of online, distance and in-class courses, as well as opportunities for continuing education through more than 70 university transfer agreements. The College’s wide selection of advanced diplomas, diplomas and certificates aligns with market-driven disciplines including applied sciences, biosciences, building sciences, business and management studies, health sciences, human studies, justice studies, media, arts and design, and skills and technology. In Ontario, the College’s new Digital Media Centre and the LEED® Silver certified Sustainable Skills, Technology and Life Sciences Centre are training centres of choice for students, as well as College business and industry partners. The College is a key driver of the social and economic health and prosperity of the area and contributes 5.4 percent to the Gross Regional Product. This represents an overall effect on the regional economy of $530 million – based on a 2014 Report by Economic Modeling Specialists International (EMSI). 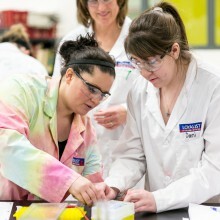 For more information on the College’s Belleville and Bancroft campuses, visit loyalistcollege.com. Cape Breton University is one of Canada’s youngest and most ambitious universities with a comprehensive set of liberal arts, science and professional programs and a unique commitment to community, economic development, Aboriginal learning and research into many aspects of environment and culture. Currently home to approximately 3300 students, CBU’s vision of higher education allows students to pursue diverse fields of study in programs with national reputations in final year student satisfaction, faculty-student interaction and employability. Cape Breton University delivers an authentic multicultural experience to all who become part of its academic community. Strong community involvement and a spirit of entrepreneurship enhance CBU’s position in post-secondary education.